The Islamic State traces its roots to al-Qaida in Iraq, an offshoot of the terrorist group that attacked the United States on Sept. 11, 2001. ISIS’s propaganda reach grew with its territorial ambitions. 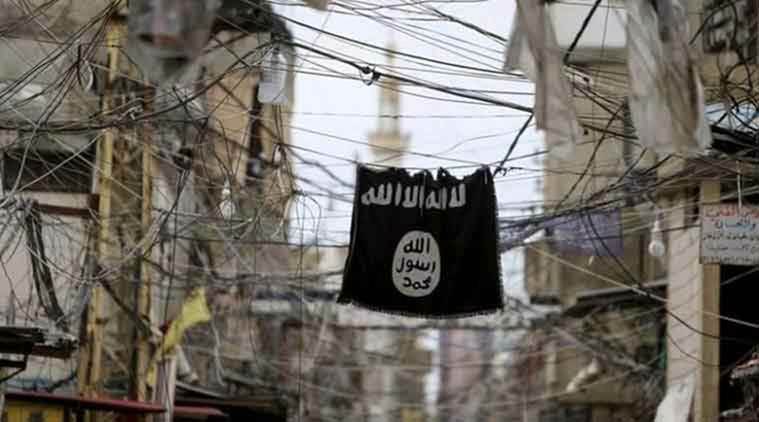 When the Islamic State raised its black flag over the Syrian city of Raqqa in early 2014, it began its transformation from fringe regional player to a fearsome global threat. By the end of that year, it had seized large stretches of territory in Iraq and Syria, creating a rogue state the size of Britain.